kriti, 27 May 2014Is there any muffling or bad sound from your side during calling as says in the review by a website?No... There is no bad muffling sound we can hear it... That problem has been overcome now. And for your kind of information... Its picture quality is awesome. Sag, 27 May 2014Hi... 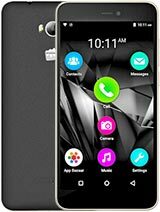 I am using this phone from last 4 months and I didn't faced any issues with this phone.... moreIs there any muffling or bad sound from your side during calling as says in the review by a website? guys wht is ur advice to purches canvas 2.2??? 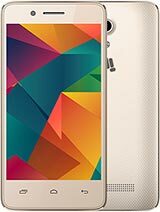 AnonD-268022, 27 May 2014I got this phone online for 9750/- which i think was the lowest price ever for Canvas 2.2 A114... moreCan i fill any examination form on it? How is the photo of it as i luv clicking pic? pros:- 1.) The best thing about this phone is performence. It has a 1.3 GHz mediatek mt6582m quad core chipset with mali-400mp. It's antutu( a benchmarking platform) score is over 17000 which is higher than all other micromax devices and even better than phones like HTC one x, Samsung s3,nexus4. 2. )The 5" screen is amazing Although it is not having hd resolution but still the colour reproduction is amazing and natural plus the viewing angles are also great. 3. 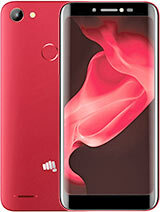 )looks-- although micromax is not very famous for looks but I find this one looking better than other micromax phones. A word of advice if you buy off internet by the white one because you may think that the black one may look better because that is what I thought but when the shopkeeper showed me both I chose the white one as it looked better. Neither pros nor cons:- 1.) battery on all android phone socks off you have an android phone you will have to charge it everyday so this can't be counted as this device's con 2. )540p resolution I don't consider this as a con because there is no noticeable difference with a 720p screen The only con--when you charge your phone it won't go beyond 99% no matter what but if you switch the phone after some time say about leaving it on charge for 20 minutes after it shows 99% then on disconnecting it will show it is charged. There is no problem with the battery it is just a software issue and can be ignored So my verdict is that grab the phone a as soon as you can..
And also for quick photo or video shoot or even watching full hd video i would like to advice you guys to go for sandisk class 10 16gb memory card..
Nice smartphone. Battery backup is also nice. Worthy that anything in it's price range or even upto 20000rs. 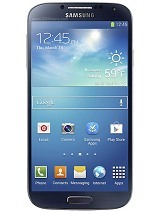 very nice mobile.performance is very good.only battery backup is average. Sag, 26 May 2014All specs are good... Even it is now available in just 10000/- in market So go for it dont think...From how long u r using this phone? 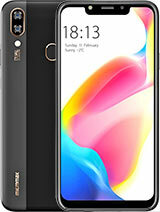 I want to buy a dual sim android with hd video play support and gd camera+flash+3g vid call+gd battery for heavy use+gd internet speed+gd sound &call quality with not any kind of lag or complain...all of it within 10k.. Moon, 26 May 2014It is the best phone in low price. Camera quality is amazing, no hanging problem, battery life... moreFrom how long u r using this phone? 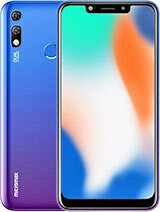 I want to buy a dual sim android with hd video play support and gd camera+flash+3g vid call+gd battery for heavy use+gd internet speed+gd sound &call quality with not any kind of lag or complain...all of it within 10k..